B.R.U.C.E. 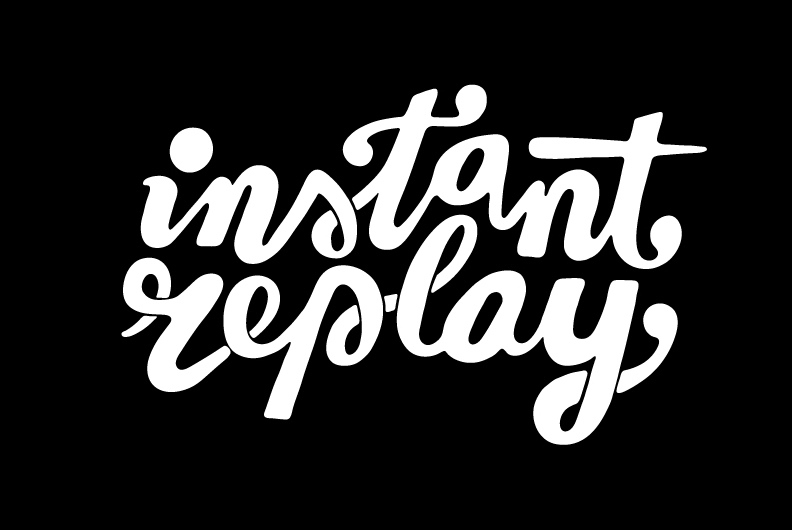 - The Wallet from Instant Replay on Vimeo. B.R.U.C.E. drops this lovely little video. Steven de Peven from Pipslab is The Wallet. Thanks to Tim, Ernesto, Yoshi, Tibor, Kafui, Steven, Daan, Mo, Bob, Rimer, Yayo.